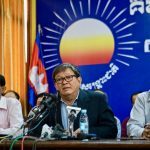 Cambodia’s government on Wednesday said it was an “obvious fact” that the U.S. was interfering in the country’s coming elections in a scathing response to a statement from the U.S. Embassy saying it was “deeply concerned” by proposed amendments to the Law on Political Parties. 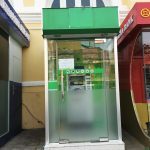 Prime Minister Hun Sen on Wednesday pulled the country’s mobile operators into his aggressive campaign to clear up any confusion about the relationship between the government and microfinance institutions (MFIs), ordering them to send audio and text messages telling subscribers that MFIs were private entities. Though officials have yet to decide whether the country’s temporary ban on surrogate pregnancies will become official law, Prime Minister Hun Sen warned Cambodian women on Tuesday to stay away from foreign surrogacy services to avoid becoming involved in criminal activity. The ruling party unanimously passed a much-derided new Law on Political Parties yesterday, but two of its most senior lawmakers—Cheam Yeap and Sok An—were not present, both being treated for serious ailments, according to a National Assembly spokesman. 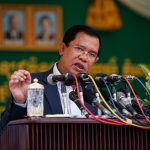 Days after Prime Minister Hun Sen threatened political commentator Kim Sok with prison time for accusing the ruling party of murdering government critic Kem Ley, he was imprisoned on Friday over incitement and defamation charges. 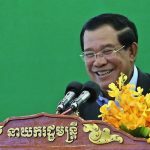 Days after Prime Minister Hun Sen threatened political commentator Kim Sok with jail time for accusing the ruling party of murdering government critic Kem Ley, he was imprisoned on Friday on incitement and defamation charges. 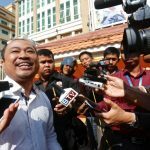 Prime Minister Hun Sen’s lawyers slapped political commentator Kim Sok with a second lawsuit on Thursday, as Mr. Sok said he would ignore a summons to appear for questioning today and continue speaking out. 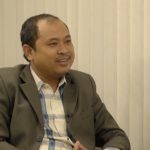 Political commentator Kim Sok said on Wednesday that he would ask prosecutors to delay his questioning in a $500,000 lawsuit filed by Prime Minister Hun Sen until he finds a lawyer, even as the filing of another related lawsuit from the premier reportedly loomed today. 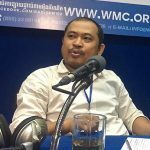 Undeterred by the $500,000 lawsuit filed against him by Prime Minister Hun Sen, political commentator Kim Sok returned to the radio waves on Tuesday to say that the government could settle the case against him by releasing video footage of Kem Ley’s murder. 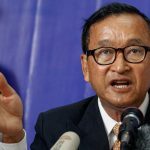 Sixty ruling party lawmakers submitted a petition to the National Assembly on Friday calling for an “urgent” legal amendment that would ban opposition leader Sam Rainsy from political party leadership -- and push forward plans that could eliminate the CNRP before upcoming elections. Prime Minister Hun Sen on Wednesday called on monks to take a leading role in stamping out drugs in Cambodia, while again vowing not to take the same path as Philippine President Rodrigo Duterte, whose bloody war on drugs has claimed thousands of lives over the past nine months. Four months away from commune elections, Prime Minister Hun Sen on Wednesday ordered authorities to arrest any politician caught committing the “obvious crime” of falsely promising to clear debt people have accrued through private loans. 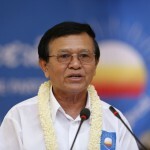 In response to a fresh legal assault by the CPP, acting CNRP President Kem Sokha told supporters on Sunday that the party must avoid unnecessary conflict as June’s commune elections edge closer. 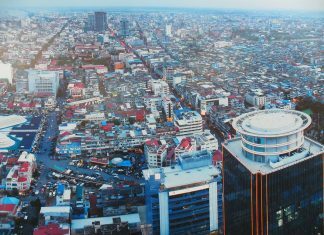 A law that could eliminate the opposition CNRP ahead of upcoming elections is expected to be approved at the National Assembly in April, a CPP spokesman said on Friday. 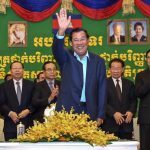 Prime Minister Hun Sen vowed sweeping changes to Cambodia’s law governing political parties in a move that could eliminate the CNRP and remove opposition leader Sam Rainsy—or any other politician convicted by Cambodia’s courts—from a leadership position. No matter the tensions that build up between China and the U.S. under President Donald Trump, Cambodia’s new, $100 million Coca-Cola factory will be fine. 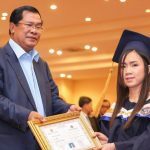 That was the reassurance given by Prime Minister Hun Sen on Thursday—just one morsel of geopolitical analysis offered in a wide-ranging speech to graduating university students in Phnom Penh, in which he also recalled his rhetorical victories during a recent overseas jaunt. Ruling CPP lawmakers followed through with plans to strip the opposition CNRP of its official minority status at the National Assembly on Tuesday as Prime Minister Hun Sen put the blame squarely on the opposition for abusing parliament’s internal rules.